Please join us for our next book club meeting on February 10th! Since last week’s book was awesome – but a little heavy – we’ve decided to lighten things up for February. 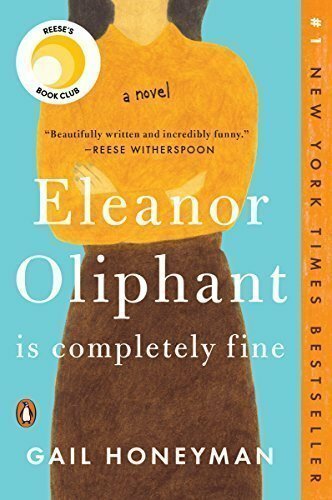 We’ve chosen to read Eleanor Oliphant Is Completely Fine by Gail Honeyman.